Become World Champion, take time out to give birth to a beautiful baby boy, Become World Champion again. 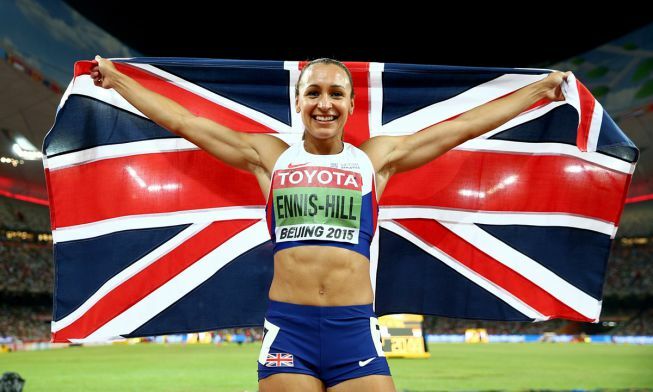 What an absolutely inspirational person Jessica Ennis-Hill is. Congratulations on your Heptathlon Gold, truly amazing grit and determination. Well I was beginning to worry that injuries had affected Usain Bolt’s psychological readiness for this event, being slightly shaky in his starts and looking to just manage to qualify for the final, especially when Justin Gatlin threw down a 9.77 in his heat. 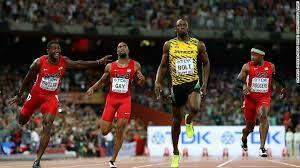 But in true Bolt fashion he found enough spark to pip Gatlin by a stride to take the crown in 9.79 seconds. A mesmerising edge of the seat performance which set the scene for an awe inspiring RIo Olympics 2016.